Of all of the babies born this week in Chicago, there was at least one with the distinct honor of being first. “It was, for me, really emotional,” said Dr. Katie McDonough, who helped with the July 3 delivery at West Suburban Medical Center in Oak Park. The infant’s mother was the first participant in a prenatal substance abuse treatment program to give birth. McDonough says the idea for the program was sparked by the needs of area patients. Since then, the clinic has provided treatment to about 550 patients with opioid use disorders, according to Brooks. PCC also has a program at West Suburban Medical Center that trains physicians to manage high-risk pregnancies. Since physicians are already seeing pregnant women who have substance use disorders, Brooks says it made sense to create a substance abuse treatment program for them. The outpatient chemical dependency clinic connects patients, including pregnant women, with medical providers and behavioral health consultants to address and treat substance abuse. 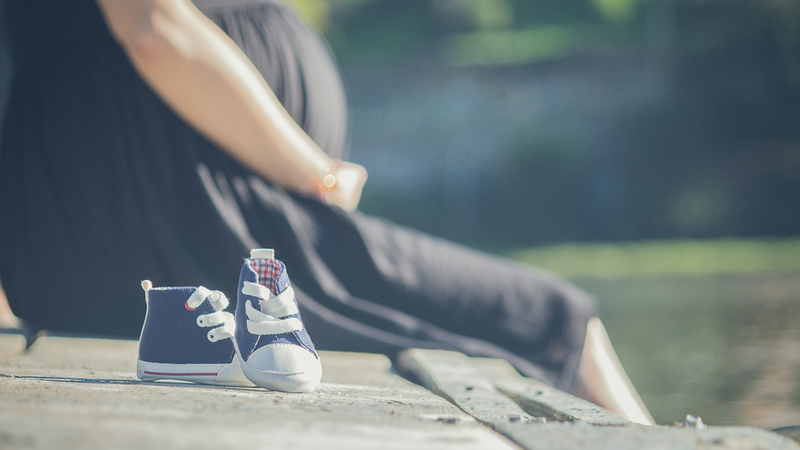 Since the prenatal substance abuse program’s launch last July, PCC has received more than a dozen referrals and is currently treating four pregnant women. Managing a woman’s pain throughout her pregnancy, particularly during labor, is of the utmost importance, says McDonough. Treating that pain could include the use of opioids. After they give birth, both mother and child continue to receive treatment and pediatric care from PCC.